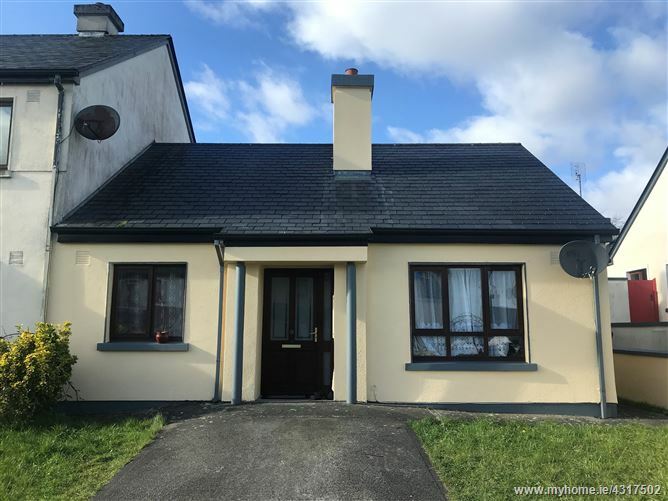 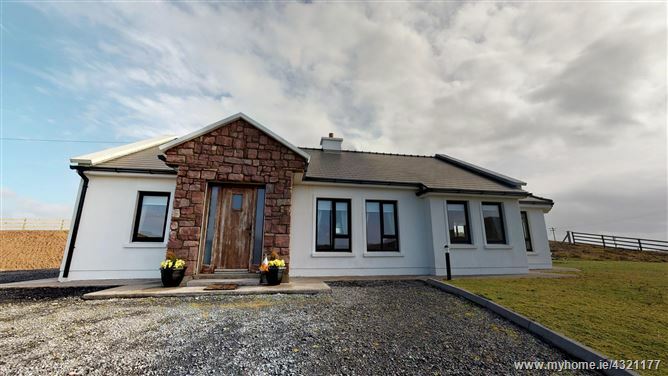 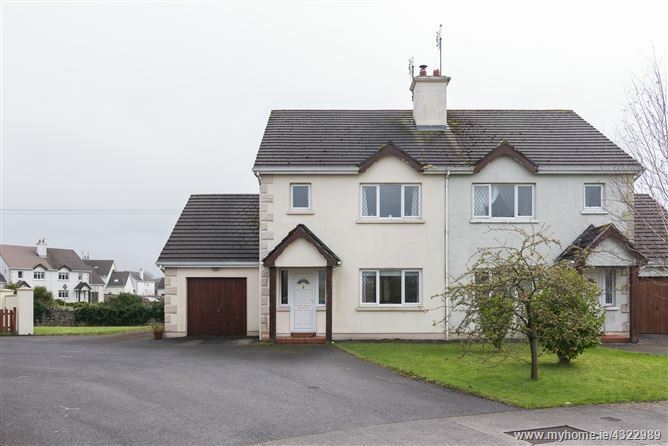 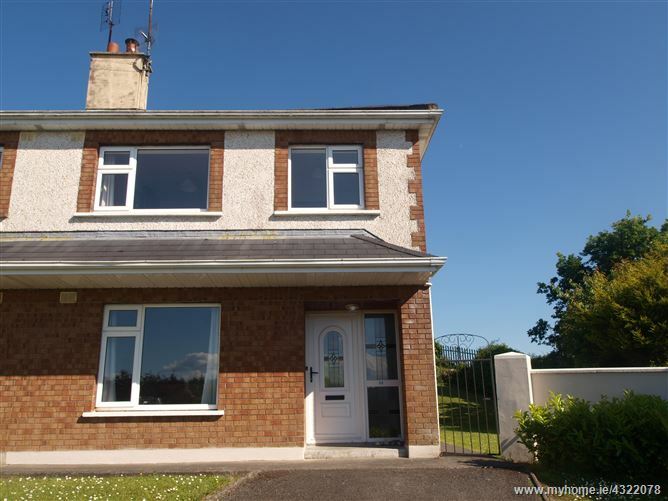 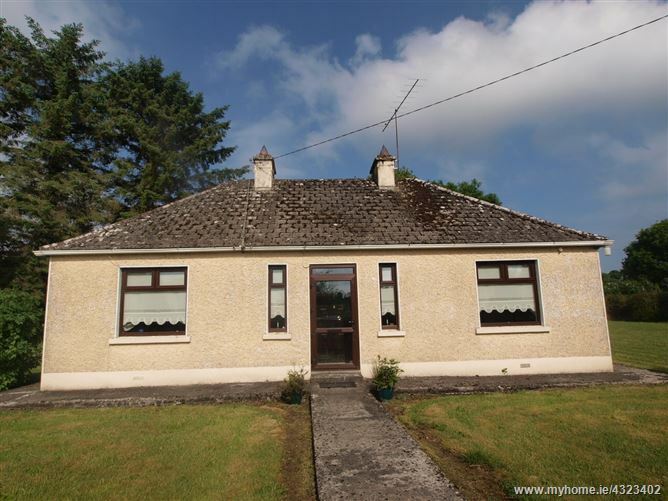 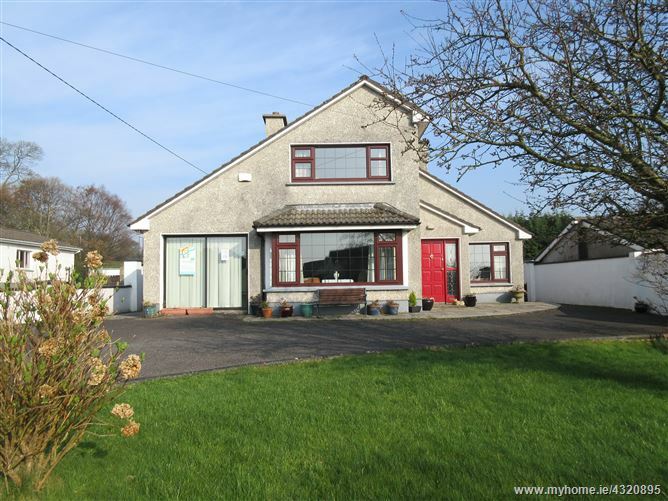 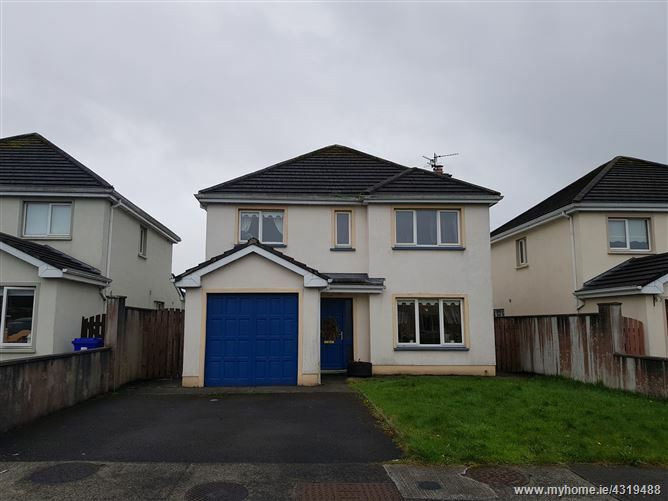 Spacious detached property located close to the town centre of Ballina and all its amenities it has to offer. 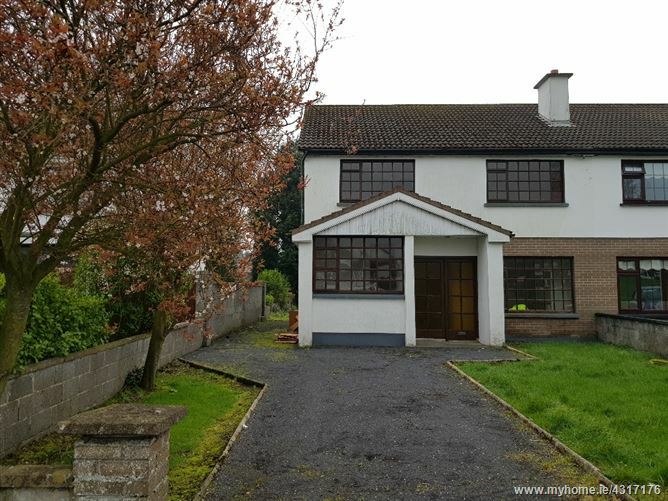 The house is an ideal family home or investment. 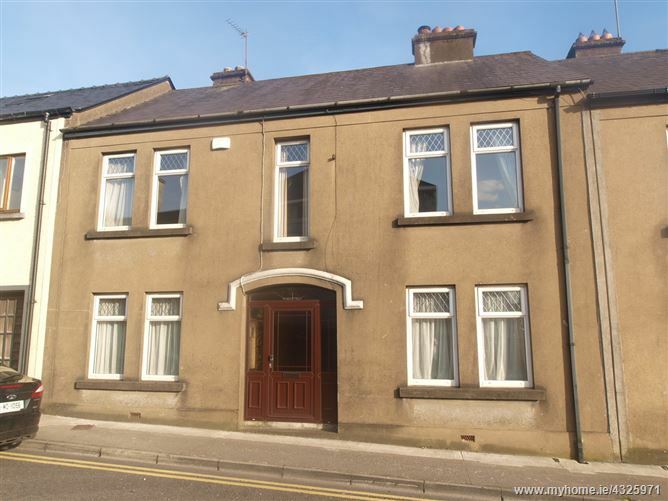 The property is been sold with the tenant in situ. 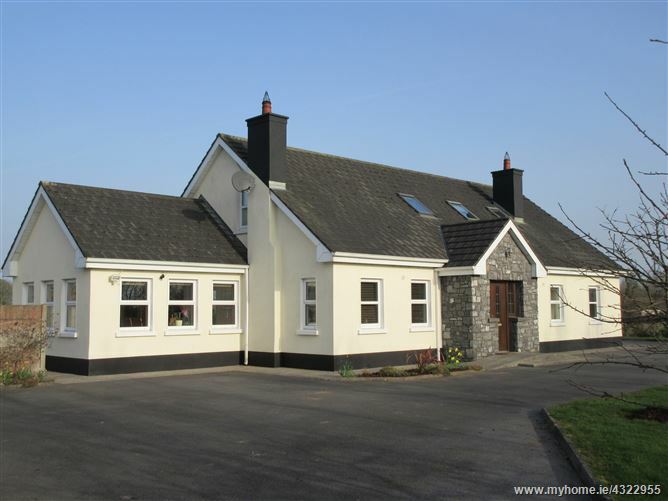 Moyvale is a popular family estate with local schools close by.